FODDER deliveries are well under way in the west of the state this week after more than a week of catastrophic flooding. There has been an estimated $300 million loss of stock since the flood, with hundreds of farmers losing their livelihood after years of drought. Rural Aid has been delivering hay fodder to farmers in need around Winton, Hughenden, Richmond, Julia Creek and Cloncurry since Saturday so farmers can feed their stock in paddocks that are inaccessible by land. 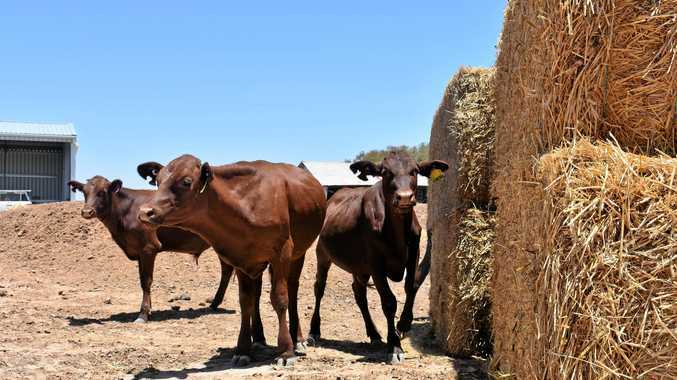 Rural Aid's CEO, Charles Alder, says Rural Aid has committed $650,000 towards the fodder delivery, which includes the cost and transportation of 1500 bales of hay between Saturday and this Thursday. "If these guys need it again in a few weeks, it's another $650,000, so it is an expensive business,” he said. Asking people to help where they can, Mr Alder said while the immediate issue is to help the farmers recover, this disaster will take a long time to come back from. "It's going to take probably 10 to 15 years for these farmers to recover,” he said. 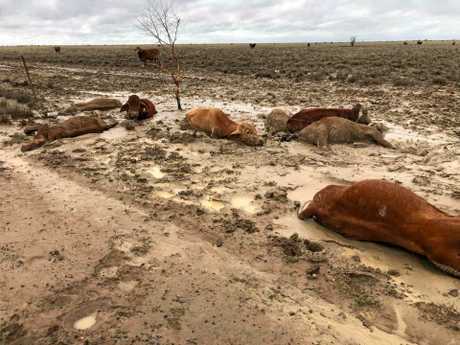 "They've lost tens of millions of dollars, and not only have they been hand feeding their cattle for the last seven years, now they have seen them wash away. "It is very tragic for them, it's a huge amount of money they have expended to get them this far to see them wash away is just horrific. 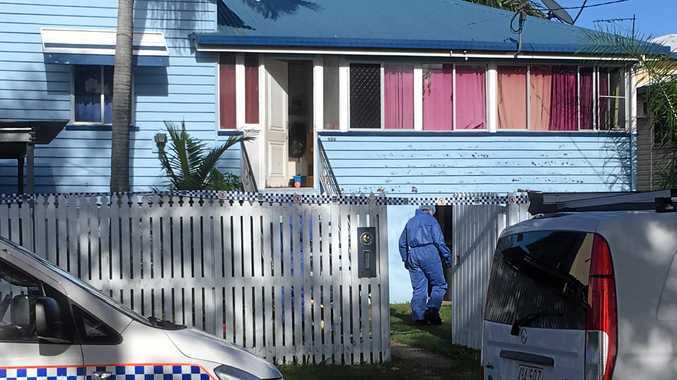 "If people want to really see what these people are going through, I think it is really important that people jump in their car and go and drive to some of these country towns. "Not only do the farmers need our help, but these country businesses are going to require assistance. 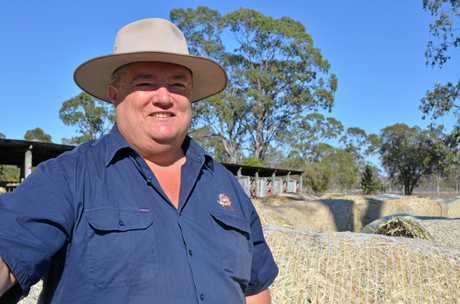 "The farmers aren't going to have any money to spend in town really need to make sure that we keep the infrastructure of these rural communities going, and the schools open, the doctors open, those sorts of things. Treat yourself to a sausage sizzle lunch at any Queensland Bunnings Warehouse store this Friday, February 15. The fundraiser will be supporting GIVIT's relief efforts in providing essential items to communities in Queensland and Tasmania recovering from recent floods and fire. Buy a pizza from any Domino's store across Queensland this Wednesday, February 13. $1 from every pizza sold will be donated to the Australian Red Cross' Disaster Relief and Recovery Fund. All funds raised during the 'Doughraiser' will go communities affected by disaster.